How to create Andriod apps for your blog or website and make money with it - Hallo sahabat Information About Blogger, Pada Artikel yang anda baca kali ini dengan judul How to create Andriod apps for your blog or website and make money with it, kami telah mempersiapkan artikel ini dengan baik untuk anda baca dan ambil informasi didalamnya. mudah-mudahan isi postingan Artikel HOW TO MAKE MONEY, Artikel Tutorial, yang kami tulis ini dapat anda pahami. baiklah, selamat membaca. 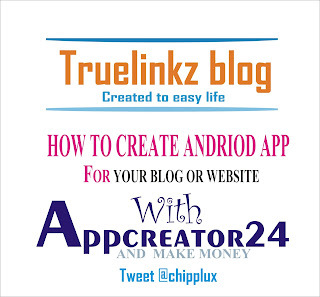 Today i will teach you how to create andriod app with appcreator24 using your mobile phone or PC, but in this tutorial i wil show you how to create android application for your website or blog in 5min. 1.The application that you will make with AppCreator24 will show your contact information(also in Google Maps), your site, your items, and so forth. Additionally you can plan your own areas or section as you wish. 3.You can earn money by placing ads on your app from your management area. Also you can make lot of money building apps for your client. 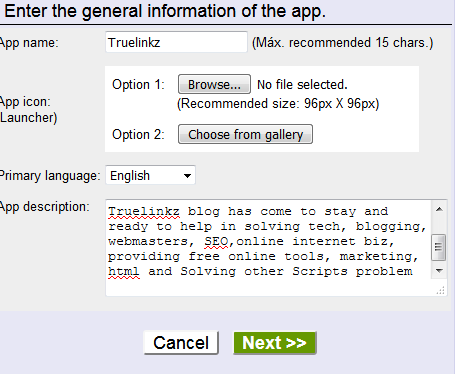 and click on next and done your blog or web app is created. design your app to your test. Now to publish your application in Google Play you will need a developer account. Despite the name of the account(developer) you don't need any programming knowledge to create the account. However, creating a developer account has a cost of $25 that Google charges. To make money you most register on Admob.com, Appnext.com or Facebook. but i prefer Admob.com, because is still same as adsesnce and this will bring more money to you and for those google adsence has disapproved, you can apply and its approve ones. place your ads has stated in your admin panel. If you find it deficult to create or design it you dont have to worry, cus our team are ready to help you with just $5 usd and your is ready in No time. 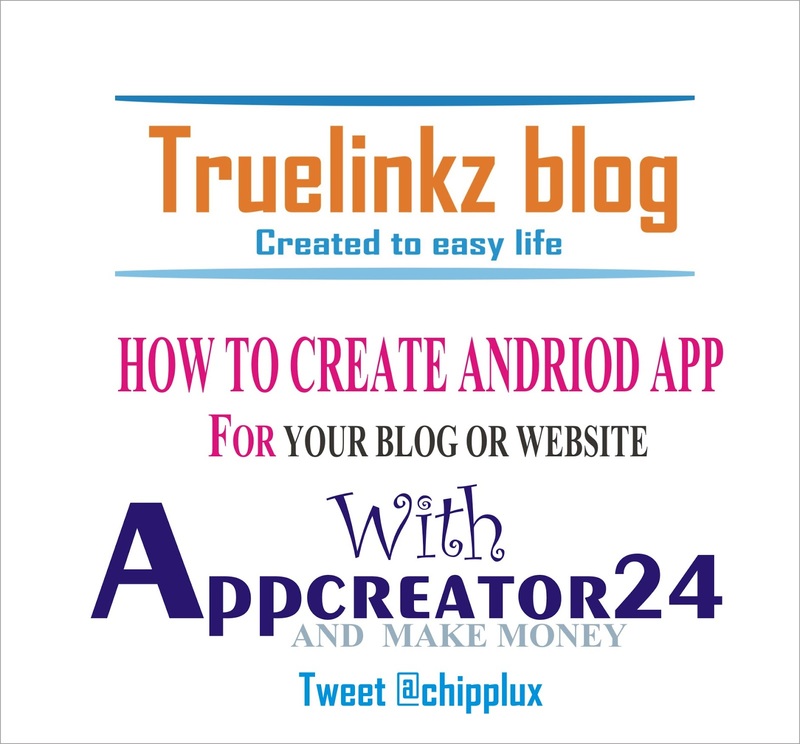 Thank you for visiting the article How to create Andriod apps for your blog or website and make money with it hopefully always provide useful information, see you in another article. 0 Response to "How to create Andriod apps for your blog or website and make money with it"